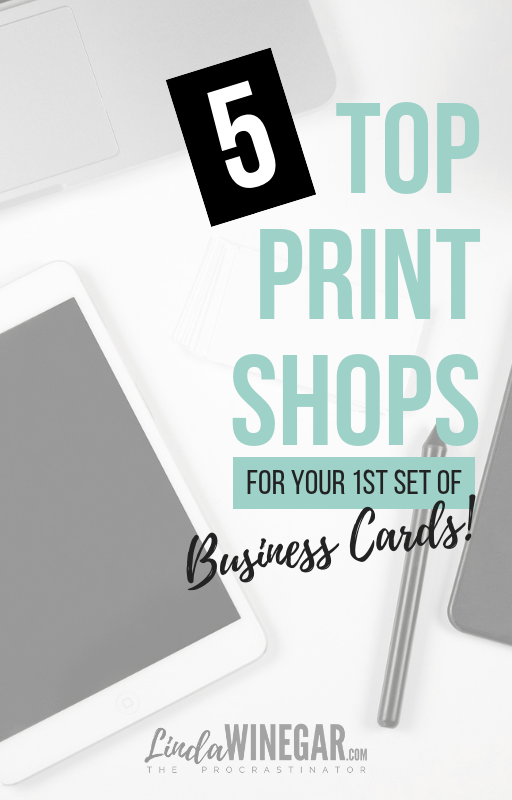 You're kind of a big deal now and you'll need cards to reflect that! 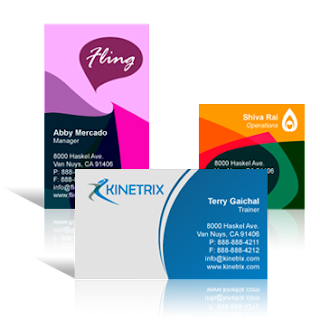 I remember way back when I worked for Kinko's just after high school, everyone in Boca Raton, FL printed their business cards there, it's where I fell in love with all things design, brochures, business cards, paper, stationery, invites and more. Ah...Kinkos, since I haven't worked for Kinko's (or FedEx Office now) in 16+ years, I don't feel obligated to get things printed there. 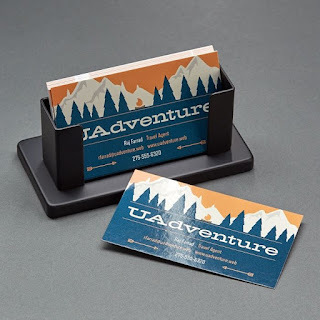 There are so many other shops available online and some of my fave kinds of biz cards now are the UV coated, foil, plastic and even suede kinds, Kinkos couldn't do those back then. Below are some I've researched, with what I think is "clean & classy." The list includes gorgeous Gloss or UV coating and I'm not gonna lie I'm a rounded corners gal. 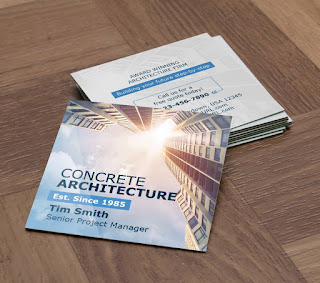 There are so many Business Card styles I love, but let's keep this post quick and simple, cause if you're like me, you might have to pick up your kid from school soon and you just need to get focused so that you can finally feel like you've accomplished at least 1 thing today, no showering doesn't count today, today is ORDER YOUR BUSINESS CARDS DAY! 1st, how many cards do I really need? My number is just around 200-250 qty. I prefer not to order 500+ right off the bat because you never know if you're really going to like the cards but I hate having to pay for shipping again and again if I do like them so I figure 200-250 is a good safe round number to start with and gives me a chance to see if I will really like the cards or not and a chance to edit the design if I need to. 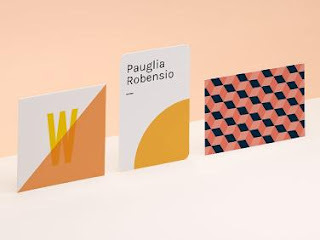 FYI if you don't have time or even want to hire someone to design your cards, you can design them online or upload your own artwork on all of these sites, they have gorgeous templates. Be sure to include your name, how you/your biz helps peeps, a website, at least 1 social media handle and your cell number, those are the basic ones, and your email if you like email, I prefer people text me, I get too many spammy emails. Ok, let's do this! GotPrint.com - Their Instagram for samples. I'll be honest, never tried this one but it's the most affordable option and people seem to like it. When you jump to 250 the price changes significantly, so stick with 200 and I'm still not sure if the Glossy is just on one side or both. VistaPrint.com - Their Instagram with samples. 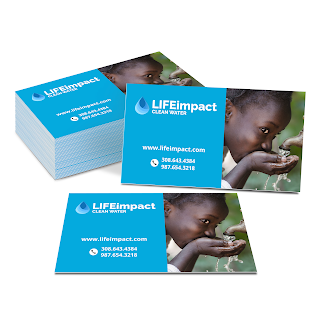 VistaPrint has great printing quality and have been around the longest! Moo.com - Their Instagram with samples. The most expensive one is Moo.com, however, I have always heard great reviews and their printing quality is gorgeous! They are also able to print different images on each card so that's pretty neat! 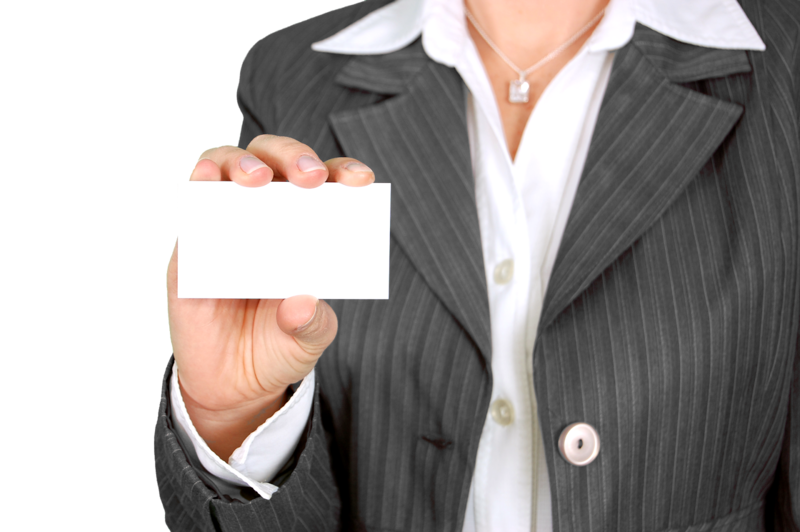 Hope this list helps you in your decision for printing business cards. I'd love to know which you chose to go with?